A landing page is the best tool to convert your casual website visitors into regular customers. It will appear when a user opens your target URL and collect their contact details or sell your products to them. We can use it for lead generation, user registration, email marketing, product marketing, and many other purposes. 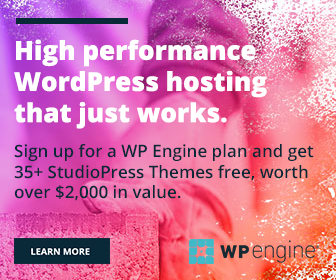 It is easy to create a landing page in WordPress. A number of themes and plugins are there to help you in building such pages without any developing knowledge. But the user response will be poor in most of the situations. They will ignore your forms and will rush to other pages. Do you know why people are not filling out your forms? Distraction. There may be several things that divert the attention of your readers. It could be an advertisement, sidebar widget, or something else. You need a distraction-free, professionally designed landing page to improve user engagements and thereby sales or traffic. Google Forms could be an ideal solution in page building as it is free and easy to use. But it misses quality and customization. WP Forms is a great alternative for Google Forms with beautiful layouts, advanced features, and powerful security controls. It is an all-in-one form builder plugin for WordPress which also allows you to create distraction-free landing pages in 5 minutes or less. 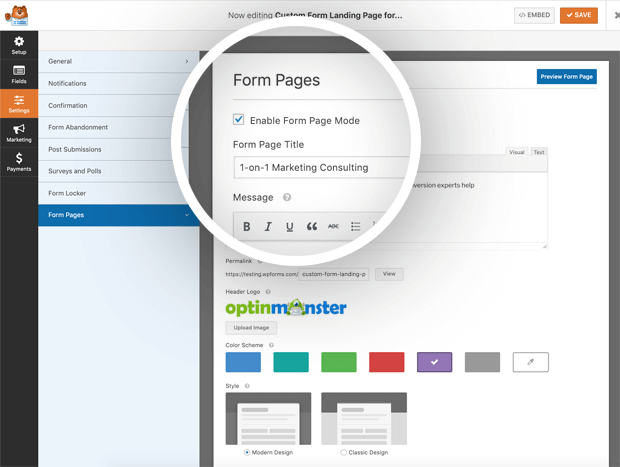 Form Pages by WP Forms is a simple, highly customizable landing page builder for WordPress. It lets you create any number of landing pages with a unique touch to boost conversations and sales. 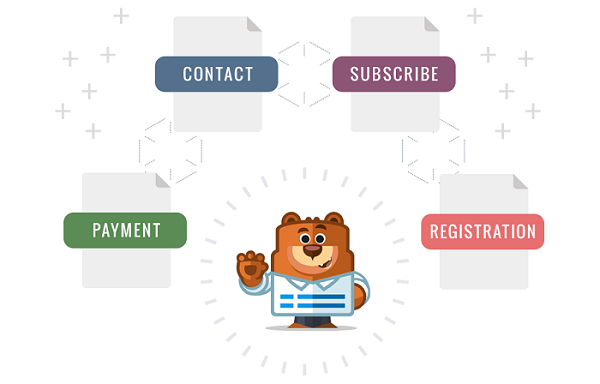 WP Forms contains many templates that every business needs these days for lead generation, newsletter signup, user registration, surveys, contact us pages etc and etc. They are clean, mobile optimized, and come with drag and drop functionality to customize the forms as per your requirements. 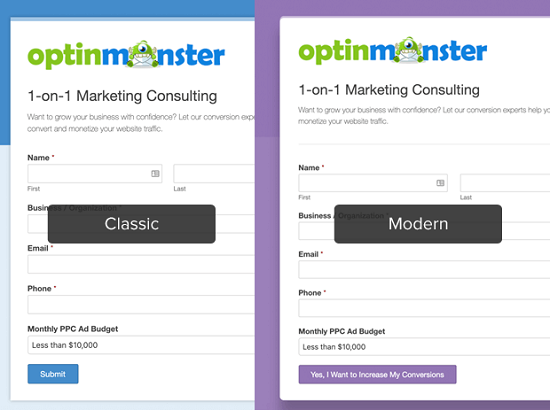 It is very easy to create a landing page for your form. Go to Form settings > Form Pages and check ‘Enable Form Page Mode’ box to turn on the feature. Scroll down to customize your page title, description, color, and design. Upload your logo to place it in the form header. You can beautify the form with 6 pre-defined color schemes. If not, create a customized scheme in quick moments by combining your favorite colors. There are two form styles you can choose from. Classic and Modern. Both are stylish and elegant. Select a style to match your tastes and website design. Save the form and you are done. That’s all. Visit your website from the front-end to see your landing page form. 50% off on WP Forms when you buy this allrounder plugin from our affiliate link. Use Coupon code “SAVE50” on checkout to avail the discount. Is Salesforce the Right CRM Software for Your Business?